Ah, the allure of back-to-school season: the promise of new friends, the return of sweater-weather, crisp new notebooks and a planner, to help you organize it all. But, you know, we're betting a planner with the rival school on the cover isn't exactly on the top of most students' wish lists. 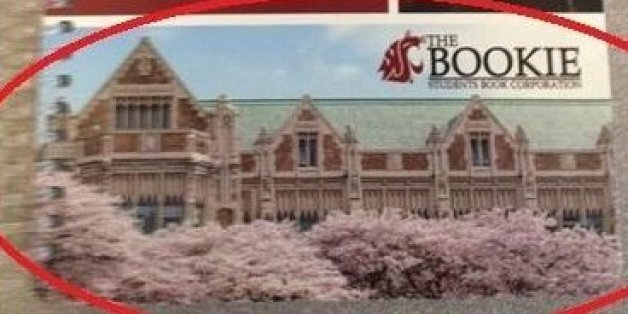 Washington State University bookstore, The Bookie, distributed a free planner with a photo of a scenic campus on the cover, but, as it turned out, that campus belonged to the University of Washington. According to a WSU official, a publisher mistakenly chose a photo of the other Washington-based university to feature on the planner's cover, The Seattle Times reported. 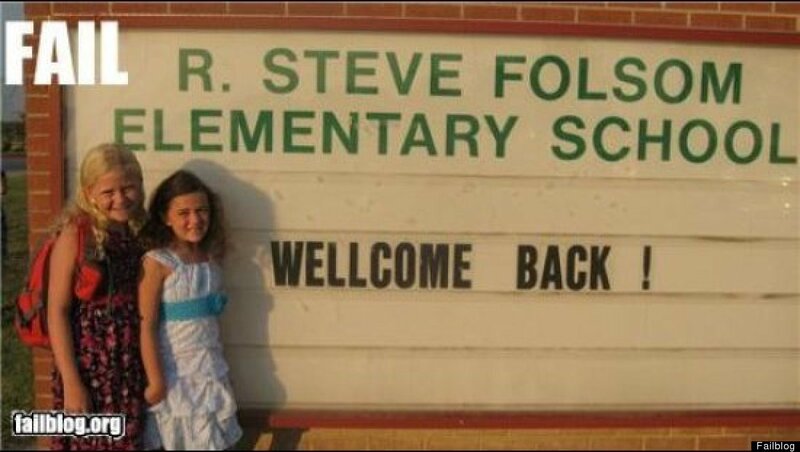 Educators told KREM the mistake wasn't a "huge deal." The Huffington Post reached out to The Bookie, which is managed by Barnes & Noble, but could not immediately get in contact with someone.